When people mention classic horror games, most minds immediately think of Resident Evil and Silent Hill, because they are the backbone of modern horror gaming. 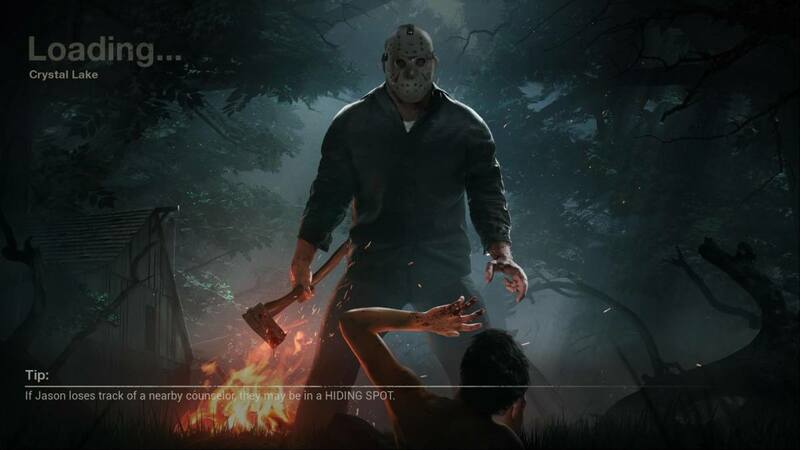 They are the original scary games, the ones that really shed light on the horror gaming genre and for good reason. For the purpose of this list we will leave them out and take a look at a few other, lesser known titles. 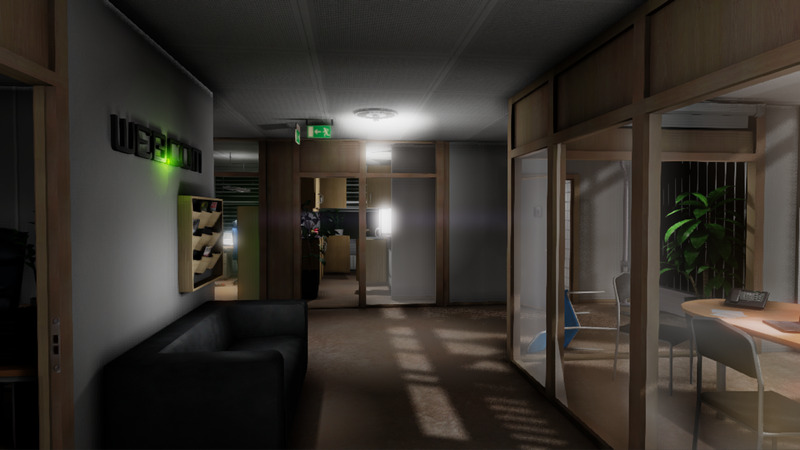 These horror games are all terrifying in their own ways and though they are not Resident Evil or Silent Hill-based, they have earned their place among the great titles. Sit back, relax, and get ready to learn about some new games that will terrify you! 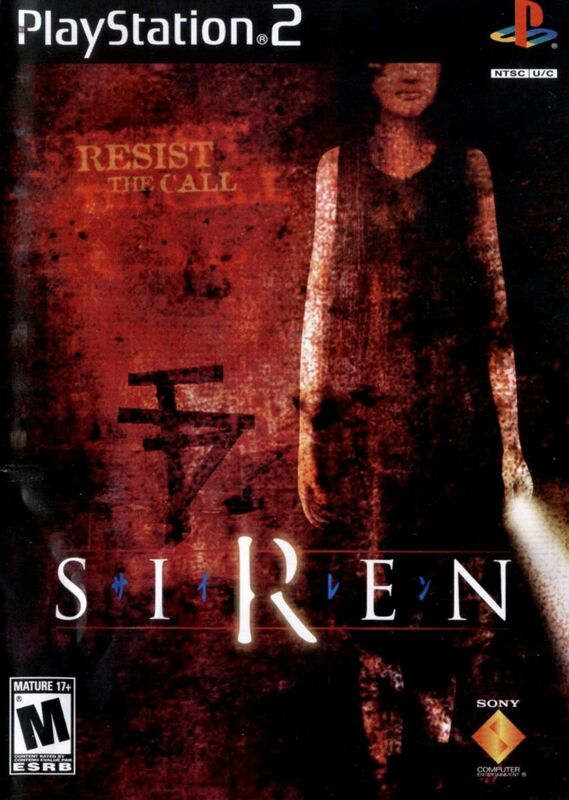 In Siren: Blood Curse you play as several different characters to discover the secrets and horrors of a small Japanese town washed away by a flood years before the game's events. What is leftover is used by a cult practicing the Mana religion, in which they worship a deity known as Kaiko. As per the creepy cult and their misguided delusions, there are several "corpse people" or risen dead that roam the town. These guys are called Shibito and anyone that dies there becomes one. After a time loop sends all the characters back in time with the memories of their impending deaths, they all fight to survive and make it out alive. However, much like Silent Hill, people don't just leave the Hanuda VIllage, they are trapped there until they find a way out, if there is one. 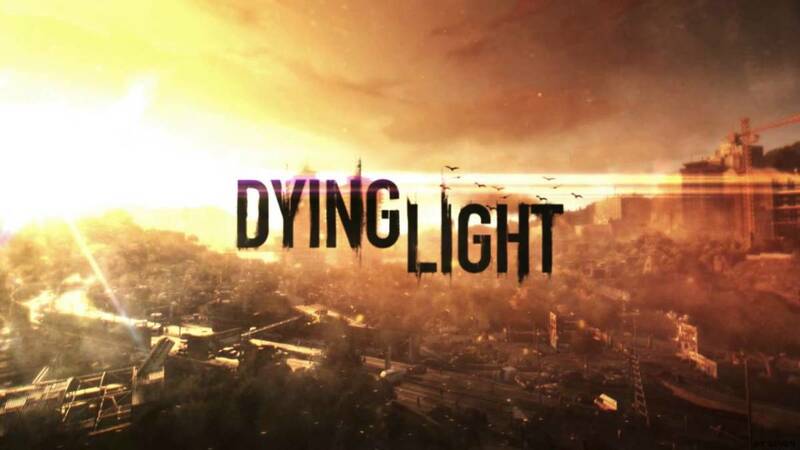 This one is really fun, it has a great co-op mode in which two people can play and beat the storyline at once. 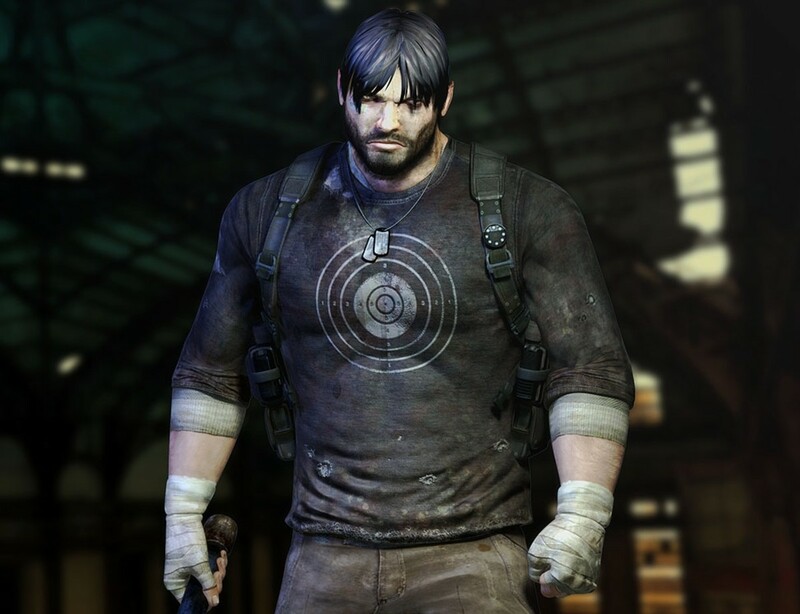 There are 5 playable characters, each with their own unique and useful skill. It is really interesting to play each of them throughout the game, as they say, and do things differently from each other. You are looking for your friend in the Leafmore High School where your characters attend classes. There is something wrong with the school though, students disappear in frightening numbers and as you make your way through you discover the horrifying truth why. Now you must save your friends and make it out alive. You will never want to go to another school again! 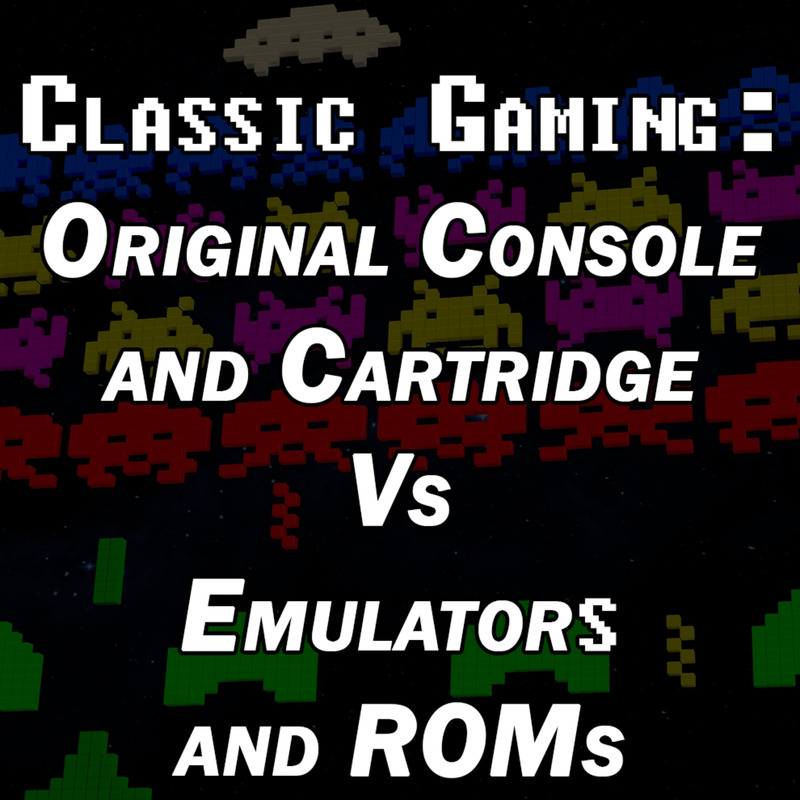 Do yourself a favor and don't bother playing the second one; it isn't the same type of game at all and it doesn't flow along with the first one. It turned out to be very disappointing and truthfully made no sense whatsoever. Most fans pretend it never happened. 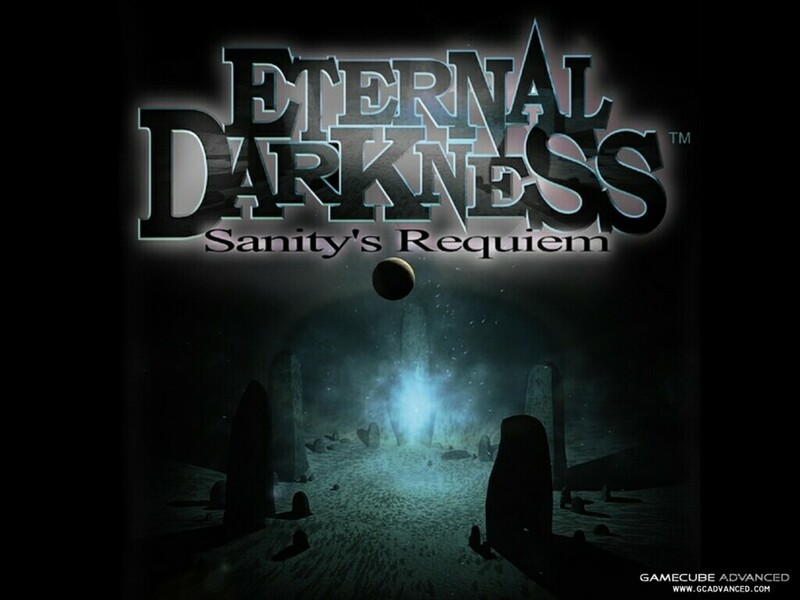 Eternal Darkness is unique in the way that every game should be; it's got a good story, solid characters, and a good twist. There are 12 playable characters that each have their own story for you to help get them through. You take on the role of Alexandra Roivas whose grandfather has been murdered in his mansion. The police have no clues and it seems no-one will ever know what truly happened to him. Alexandra refuses to allow that and takes the investigation into her own hands. The game challenges you to use your mind as well as your controller. There are some fun extras for players as well. So go live the lives of 12 different people to find the truth about your grandfather and why he was killed. Which one do you want to play the most? 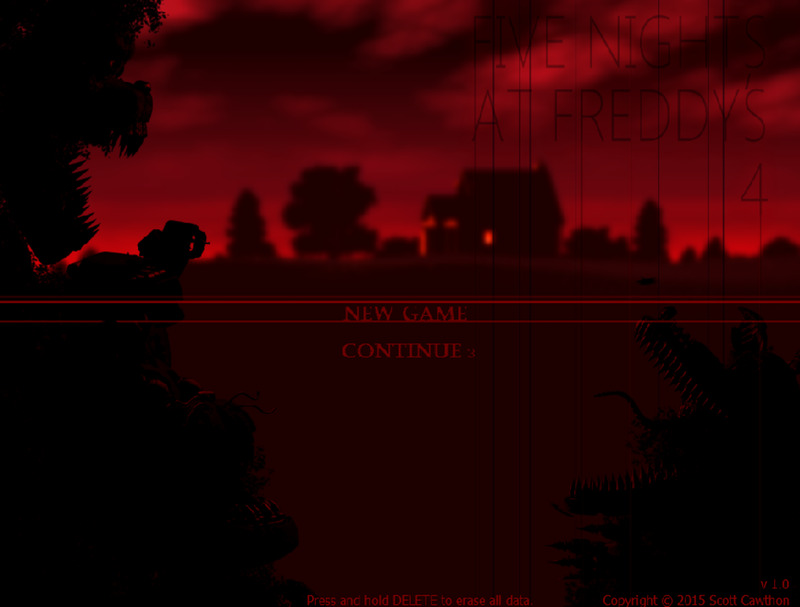 This was one of the most fun jump-scare type of game I have ever played. It didn't focus on jump scaring the player but rather had its moments, and boy were they freaky! You play as Fiona, a girl that has just survived a car crash only to find herself inside of a cage in the basement of a creepy home with a lot of secrets. As the story progresses, and you run for your life from all manner of creepy homunculi, ( artificial people created with alchemy), you learn about the home, the things in it and a lot about yourself and your family. Depending on the choices you make you can have an adorable and life-saving companion named Huey, (a beautiful white dog) that will help you in the direst of circumstances. Can you survive the simple-minded, yet persistent caretaker, the crazy, jealous maid, and other slew of strange characters you meet on the massive grounds? There is only one way to find out. 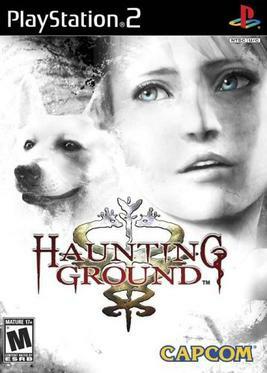 Haunting Ground is actually a game made off of another game and set in the same world. It comes from the Clock Tower series, though it really doesn't have anything to do with it, there are similarities, such as having different enemies and new places to explore. It is still interesting to have the two be connected as they are. 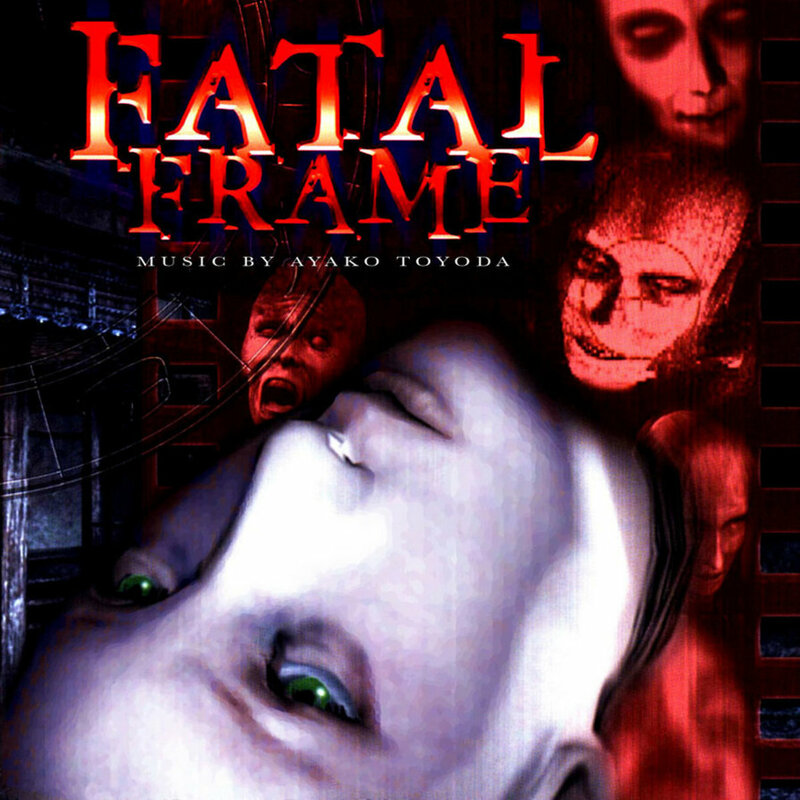 If you have never played the original Fatal Frame you have no idea the terror you've missed out on. 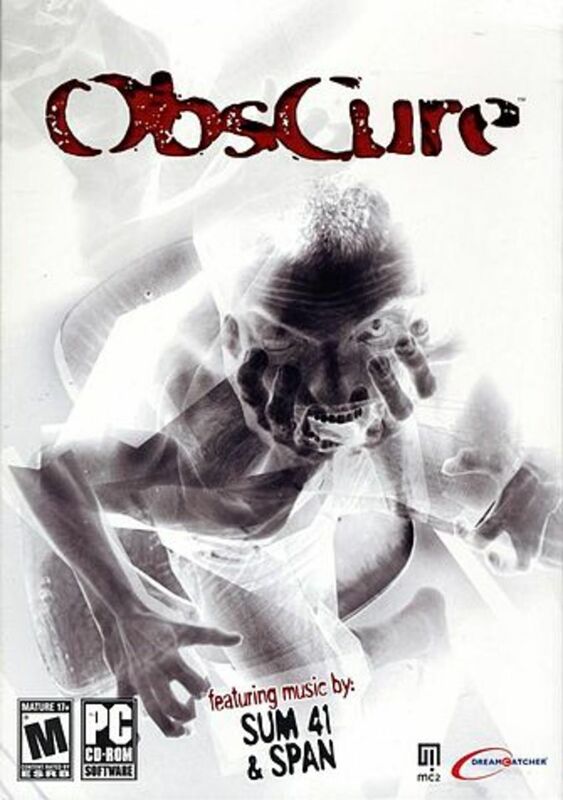 The sequels were great scary fun, but the first game was a labyrinth of horror that no gamer forgot. Some of the more terrifying aspects were the ghosts that would actually follow you around! You could get rid of them for a little while by taking their pictures, but they would always come back, at least until you solved their death. The scariest one I can remember was the woman whose eyes had been gouged out. She roamed around after you crying, "My eyes! My eyes!" in a ghostly manner that sent a shiver down your spine. You become Miku Hinasaki a young girl searching for her brother Mafuyu in the haunted Himoru mansion. Ironically, Mafuyu is there searching for a friend of his. Once Miku reaches the mansion, she finds the Camera Obscura and the horror begins. As she learns of the mansion's terrible and tragic history and her brother's ultimate fate, she must come to terms with her own. The individual stories are haunting, the characters are memorable and the ending is a little surprising. The entire Fatal Frame series is worth a good playthrough but start at the beginning to get the full effect of what is truly going on. Besides, the story all ties in with each game, so there is a lot that will be missed and not understood if all the games aren't played.